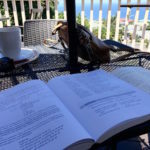 Camille wrote a great post on her language learning process this past week and it prompted me to share my experience as well. As She mentioned, I started learning Portuguese March 1st as she began learning Italian. We tend to do big things in our life on a whim, and its worked out so far, so why not language learning? What could go wrong? 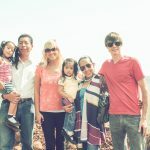 My experience is a little different from Camille’s, because most of my day is taken up by work or ministry and so my language learning really is limited to the night session after the kids go to bed from 6:30—9:00ish. Sometimes I could squeeze in one or two Duolingo lessons at lunch. 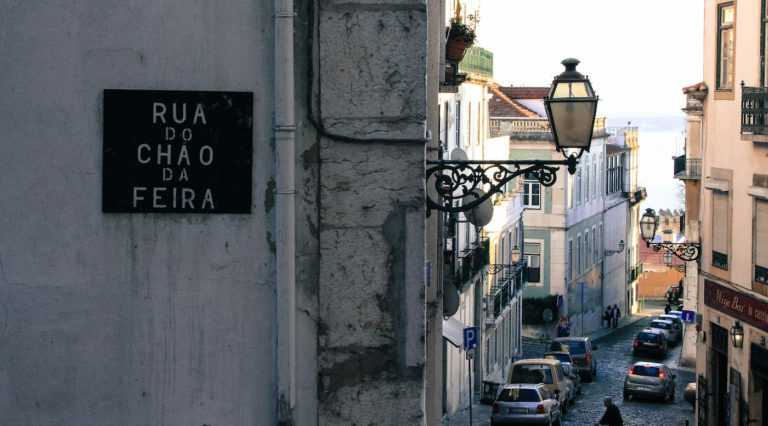 As Camille went after Italian, I realized I was most drawn to Brazilian Portuguese. 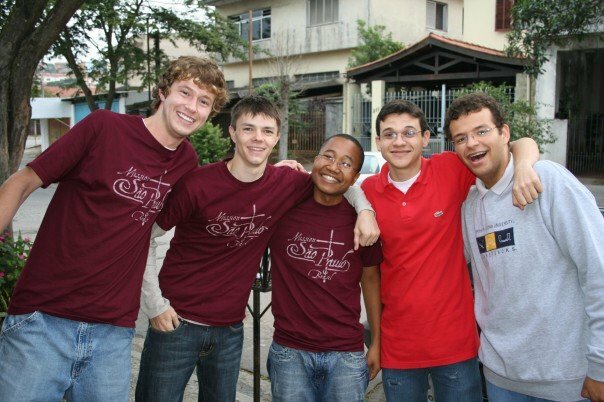 We did our first missions trip (as a married couple) to Brazil in 2007 and I always remember the prayers of our Brazilian friends, “Obrigado Senhor!” (“Thank you Lord!”) in my head. Plus, we have Brazilian friends I’d love to speak with in their native tongue. The way I’ve structured my study pretty much mirrors Camille’s methods, but I couldn’t find a cheap textbook (yet) and have stuck to online study. One additional resource I use is the Memrise app which gamifies vocabulary learning. The repetition isn’t as dreary as standard word memorization and you keep track of words you “master”. Language Learning helps me connect with friends new and old on a deeper level. I follow a lot of friends on Instagram including Brazilians, but I’d just “like” their posts and keep scrolling. With language learning, I now am talking (and I hope making some sense!) in Portuguese with a number of them. 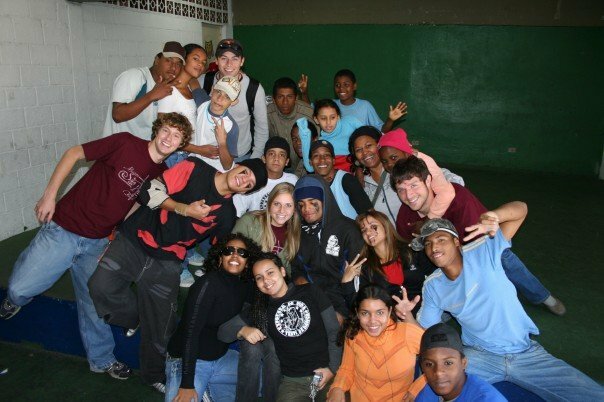 I’ve connected with the leader of our first mission trip, with a good Brazilian friend in Spain and I’ve made new friends from Brazil. My language learning has been an incredible catalyst to get to know people in Brasilia and Sao Paolo (Thanks to the HelloTalk App) who think and live much differently than me and who I never would have known if it weren’t for diving into Portuguese in this last month. Language learning is possible outside of a classroom and country thanks to the internet. I think this type of thing is where the Internet shines. Education is now much more global. I watch a great Brazilian on youtube, Philipe Brazuca, who teaches me his language from his home and country for a living, then I sit on my bed in Hawaii and do lessons on a few apps and after that I watch Brazilian shows (or dubbed US shows) on the internet. The internet and gamification of language learning is helping the world learn languages for free! As you can tell, Camille and I are passionate about language learning and hacking! Language learning is a challenge that can connect you to a world you never would have known if you hadn’t jumped in and tried! The top photo is of a street in Lisboa, Portugal I took a few years ago. I’d love to return to this beautiful city, although the accent is very different than Brazilian Portuguese. PrevPreviousHow much of a new language can you really learn in 1 month?